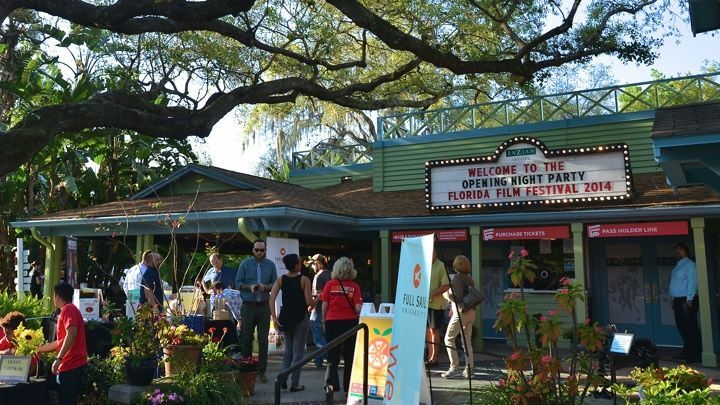 Central Florida’s nonprofit, alternative and independent cinema, the Enzian Theater in Maitland, Fla., displays a picturesque, old-Florida ambiance surrounded by shady, weeping oak trees draped with Spanish moss. Besides its Southern charm, the theater becomes the epicenter of movie mania during its annual Florida Film Festival. This year, the festival is celebrating its 24-year anniversary at the Enzian Theater and Regal Cinemas Winter Park Village Stadium 20 Movie Theater in Winter Park, Fla. from April 10-19, 2015. The flick fete has been listed as one of the 20 coolest film festivals by MovieMaker Magazine and one of the top 50 film festivals in the world by The Internet Movie Database (Imdb.com). Past celebrity guests have included Oliver Stone, Drew Barrymore, Dennis Hopper, Steve Buscemi, Christopher Walken, John Waters, Glenn Close, Jon Voight, Susan Sarandon and Emma Stone. A blast from the past! 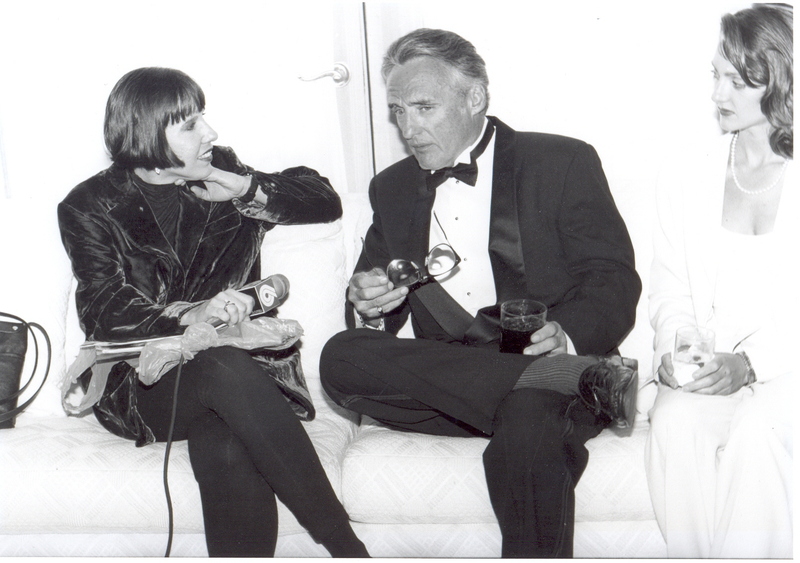 I’m interviewing actor Dennis Hopper for WCPX Channel 6 during the Florida Film Festival in June 1994. 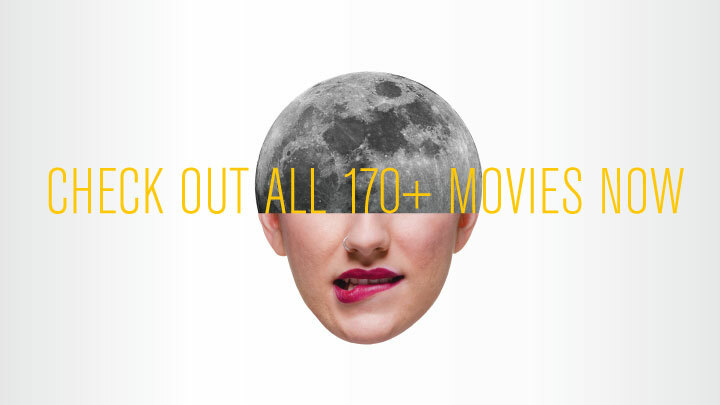 This year’s film festival features more than 170 movies, including animated shorts, documentaries, spotlights, narrative features and shorts and special screenings. The opening-night film is Welcome to Me, a movie featuring funny lady Kristen Wiig portraying a woman with a borderline personality disorder that wins $86 million in the lottery and decides to buy her own talk show. The movie premieres at the Regal Cinemas Winter Park Village Stadium 20 Movie Theater on Friday, April 10 at 7 p.m.
After the movie, indulge in a foodie feast during the opening-night party at the Enzian Theater. Participating bars and restaurants include BRIO Tuscan Grille, K Restaurant, Swine & Sons, Soco and Rogue Pub. Opening-night film and party is $110, film only is $25 and party only is $95. The opening-night film is on standby. Learn about local, farm-fresh eats during the FFF at the Enzian Theater on Saturday, April 11 from 11 a.m.-12:30 p.m. 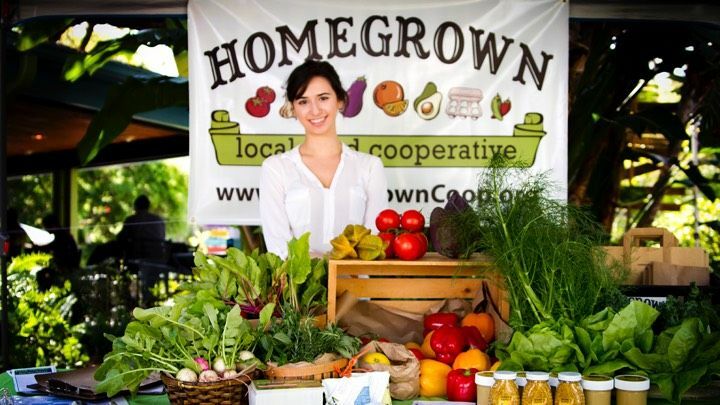 The homegrown event will feature Lake Meadow Natural Farms, Palmetto Creek Farms, Olde Hearth Bread Co. and the East End Market. Sampling and cooking demonstrations are included in the $12 admission. Local farms are keeping it fresh. 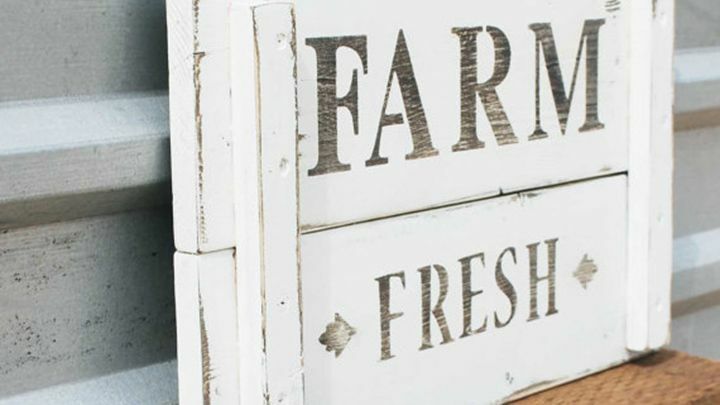 Take farm to table further with the free Locally Fresh! Farmers Market on Eden Bar’s lawn on Saturday, April 11 from noon-2:30 p.m. Folks can purchase produce from area farmers and vendors. 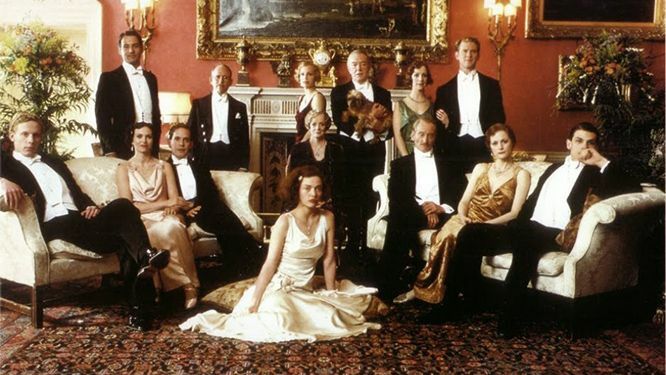 Celebrity appearances include actor Bob Balaban during a screening of Gosford Park on Sunday, April 12 at 7:30 p.m. The actor is renowned as the character Russell Dalrymple, the President of NBC who was obsessed with Elaine on Seinfeld. Tickets are $25. Actor Sam Rockwell takes us to the Moon during his question-and-answer session on Friday, April 17 at 7:30 p.m. Tickets are $25. The movie and guest appearance are on standby. 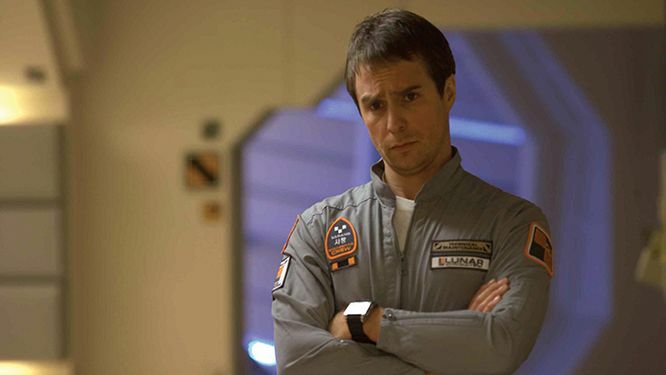 Actor Sam Rockwell portrays Sam Bell in Moon. Other fabulous flicks include Homeless, a movie directed by Florida State University graduate Clay Hassler, about a teenage boy, portrayed by newcomer Michael McDowell, who lives in a shelter and is trying to get his life back on track after his grandmother passes away. 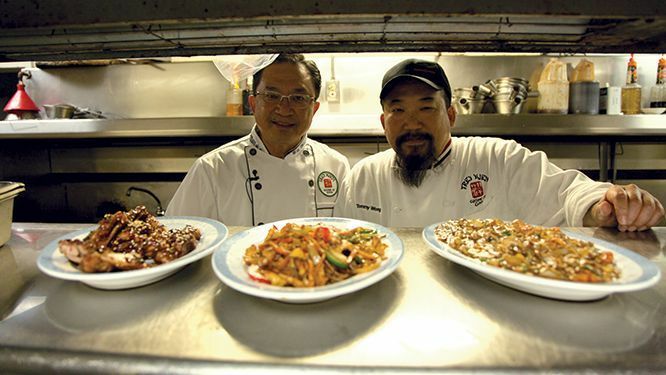 Embark on an adventure while looking for the person behind a popular Chinese delicacy in The Search for General Tso. 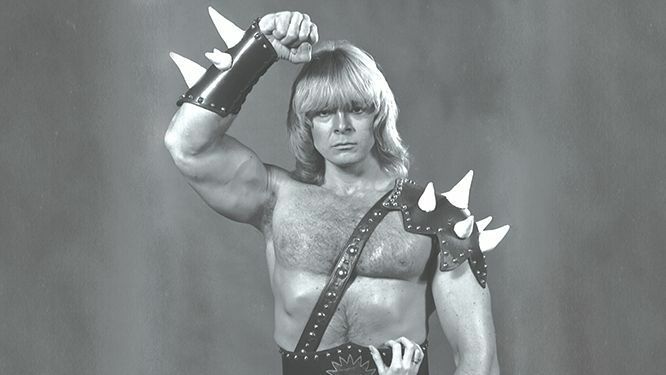 Pump yourself up with this documentary about bodybuilder, actor and rocker Jon Mikl Thor during his comeback in I Am Thor. 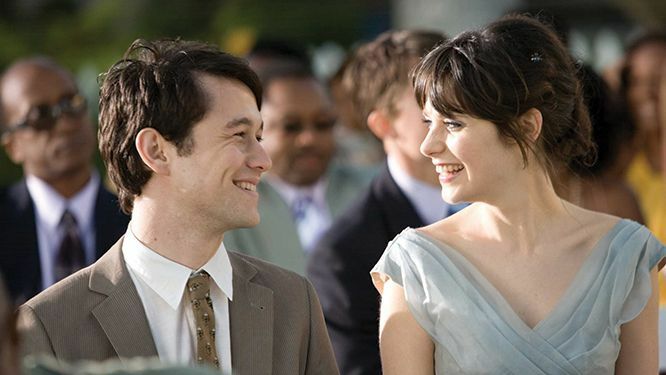 Watch 500 Days of Summer, a romantic comedy starring Joseph Gordon-Levitt and Zooey Deschanel about a dysfunctional relationship that’s a sure failure for free on the Enzian Theater’s lawn on Monday, April 13 at 8 p.m.
3 1/2 Minutes explores the shooting and death of Jordan Davis at a gas station in Jacksonville, Fla. and the State of Florida’s Stand Your Ground self-defense laws. Freebie alert! 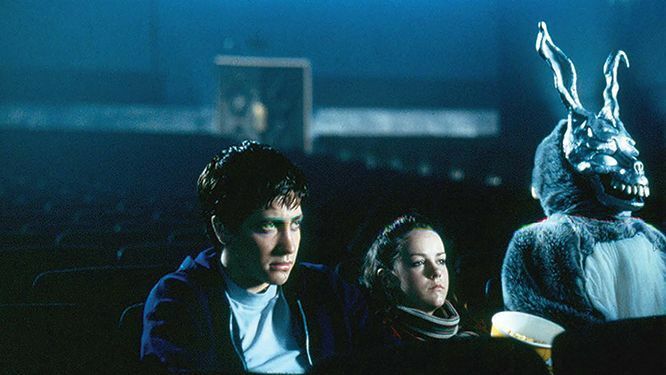 Watch the dark Donnie Darko on Wednesday, April 15 at 8 p.m. and the sweet Amelie on Thursday, April 16 at 8 p.m. on the Enzian Theater’s lawn. Music makes it mark during the FFF this year. 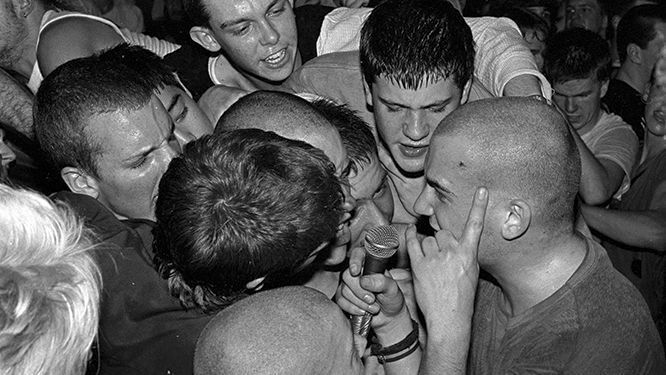 Experience the D.C. punk-rock scene and mosh pits in Salad Days: A Decade of Punk in Washington, D.C. (1980-90). 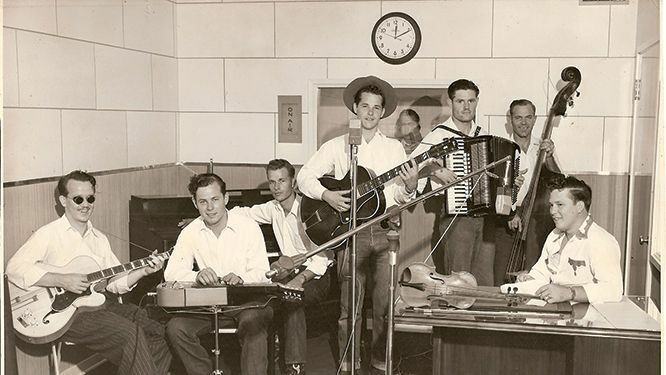 Honky-tonk and country musician Billy Mize created the Bakersfield sound and chose family over music during the peak of his career. Learn more about this legendary musician in Billy Mize and the Bakersfield Sound. Get your movie on by watching comedies, dramas, panel discussions, parties and more during this year’s Florida Film Festival. Individual film tickets are $9 for a matinee before 5 p.m. and $11 for a regular ticket after 5 p.m. and passes and packages are $99-$1,500 per person. For more information, including the Florida Film Festival schedule, visit http://www.floridafilmfestival.com. From a man behind the badge to bad guys, actor and director Giancarlo Esposito has played them all for more than 45 years. 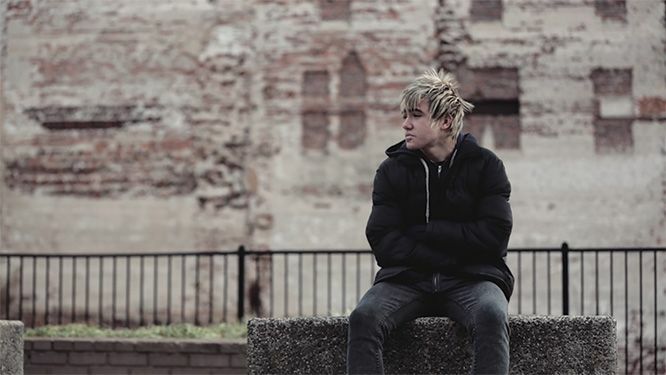 His acting career began on Broadway when he was 8 years old and he hasn’t looked back. 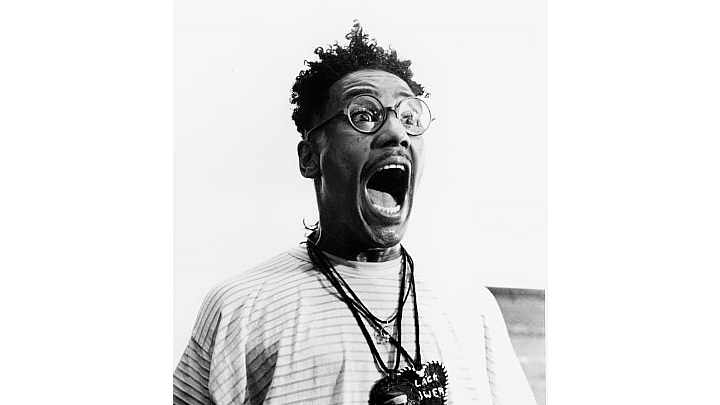 Esposito’s first film was Taps but his breakout role was his portrayal of Buggin’ Out in Spike Lee’s Do the Right Thing. 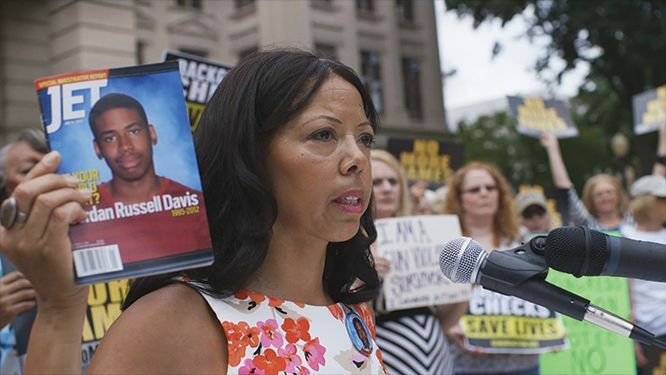 The movie brought racial barriers in Brooklyn, N.Y. to the forefront on the big screen. His Buggin’ Out character is all about the black man and doesn’t understand why Sal’s Famous Pizzeria doesn’t have African-American pictures hanging next to famous Italian celebs on the restaurant’s walls. He decides to boycott the restaurant with two of his friends and causes chaotic upheaval. 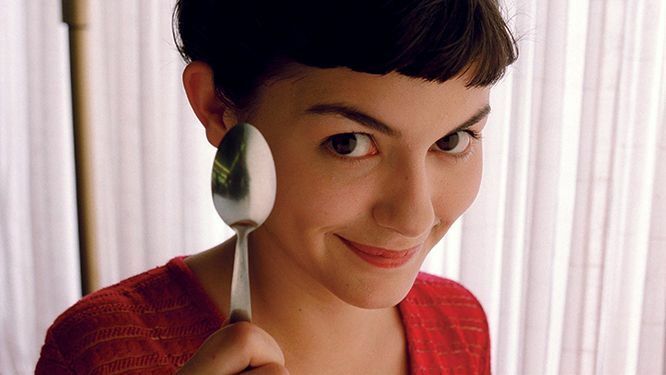 This prolific movie is celebrating its 25-year anniversary and was watched by a sold-out crowd during the 23rd Annual Florida Film Festival, followed by a question-and-answer session with Esposito. 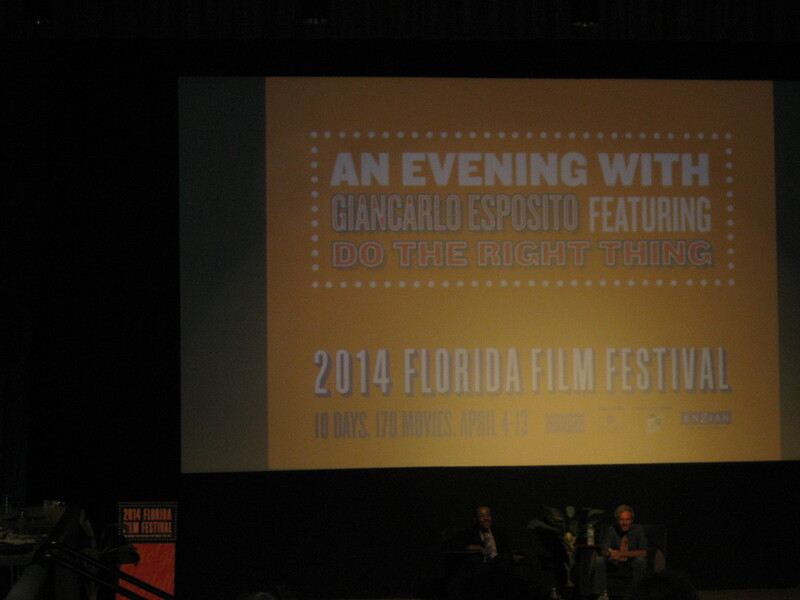 An evening with Giancarlo Esposito during the 23rd Annual Florida Film Festival. 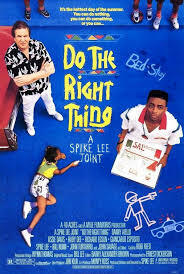 Do the Right Thing is celebrating its 25-year anniversary. He shared that Do the Right Thing was filmed on a block in Brooklyn that was completely a mess and burned out with crack houses. The block was transformed into a Hollywood set and the cast were really into it but knew that the area was very violent and recalled hearing gun fire when they filmed at night. 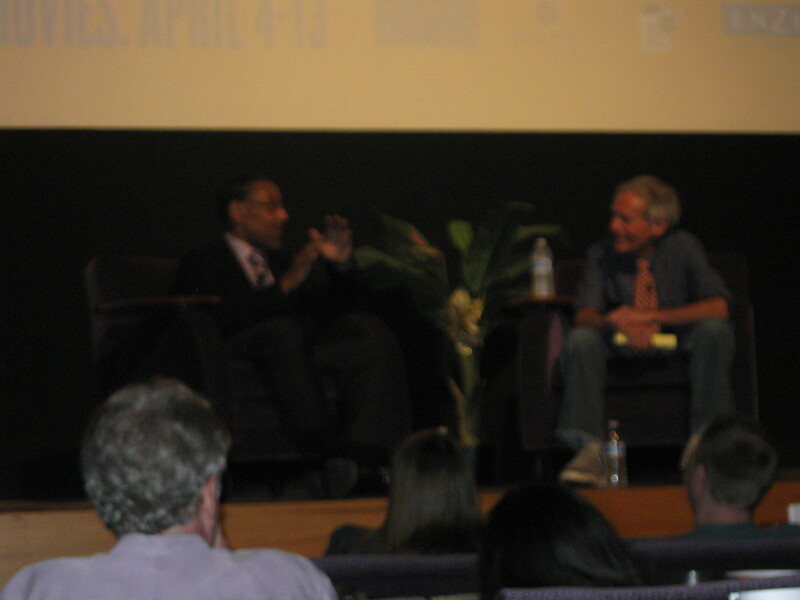 Giancarlo Esposito participates in a question-and-answer session during the 23rd Annual Florida Film Festival. He shared some humorous moments with Lee, including how he caught the diehard New York Mets fan wearing New York Yankees gear at a Yankee game. He said Lee got tired of the Mets losing and switched to the Yankees because they’re winners. 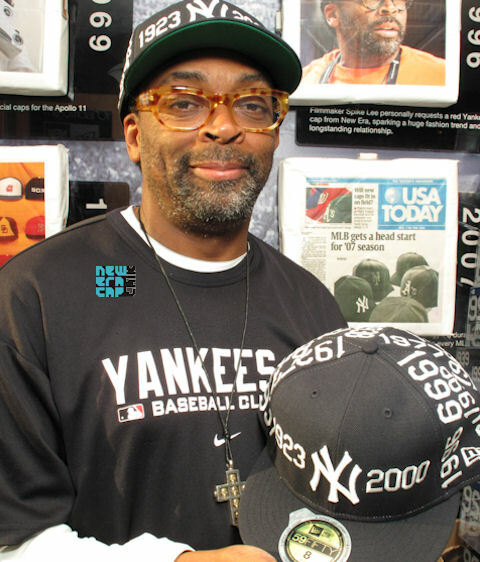 Spike Lee wearing New York Yankees gear. 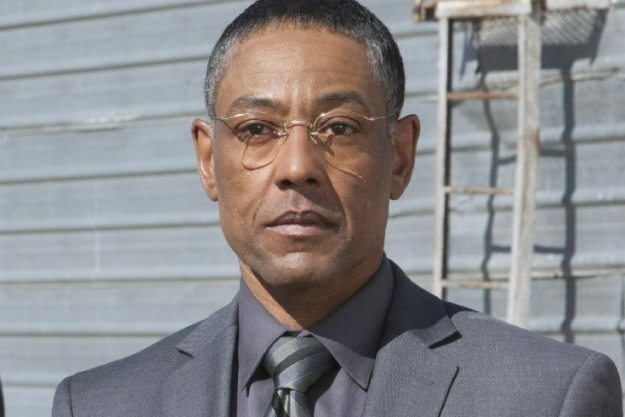 Giancarlo Esposito portrayed Gus Fring on AMC’s Breaking Bad. Esposito’s acting career is being recognized with a star on the Hollywood Walk of Fame on April 29, 2014. His longtime friend Timothy Hutton will be speaking at the ceremony. For more information, visit walkoffame.com.